It's the most wonderful time of the year... and the perfect moment to escape to a charming English village! 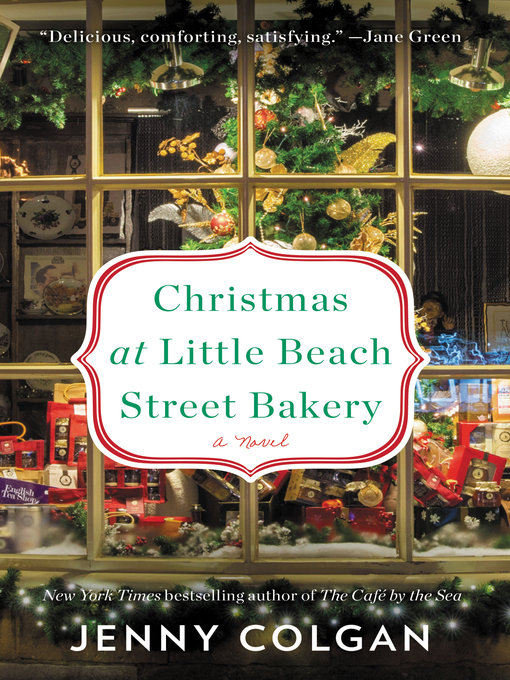 From the beloved author whose novels are "sheer indulgence from start to finish" (SOPHIE KINSELLA) comes a delightful holiday story — funny, heartfelt, romantic and packed with recipes — perfect for the winter months. Though Polly is busy keeping up with the demands of the season, she still makes time for her beekeeper boyfriend, Huckle. She's especially happy to be celebrating the holiday this year with him, and can't wait to cuddle up in front of the fireplace with a cup of eggnog on Christmas Eve.